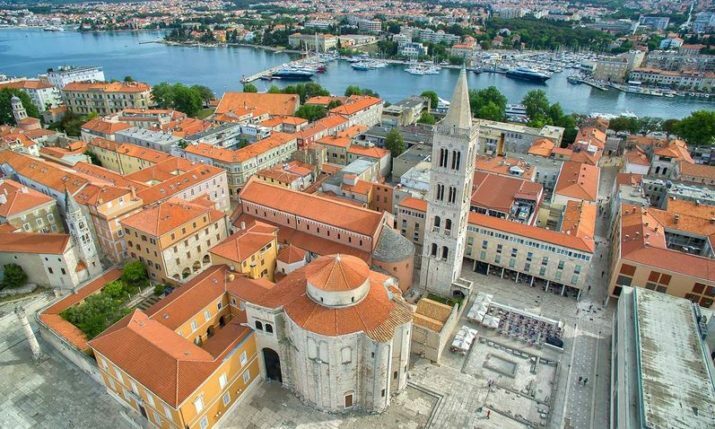 The fourth edition of Advent in Zadar on the Dalmatian coast, which will last this year for five weeks, opens this weekend with its most exciting programme to date. 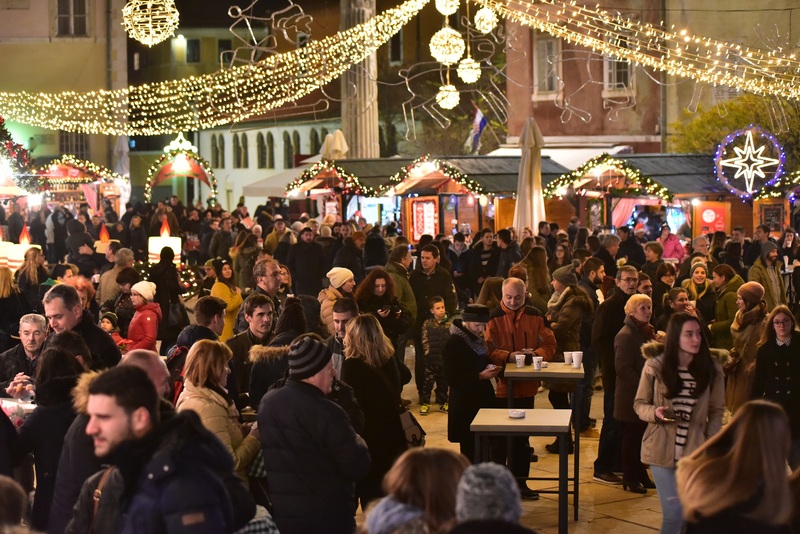 A big entertaining programme will bring the holiday season spirit to the streets of Zadar with a number of new locations announced for this edition. 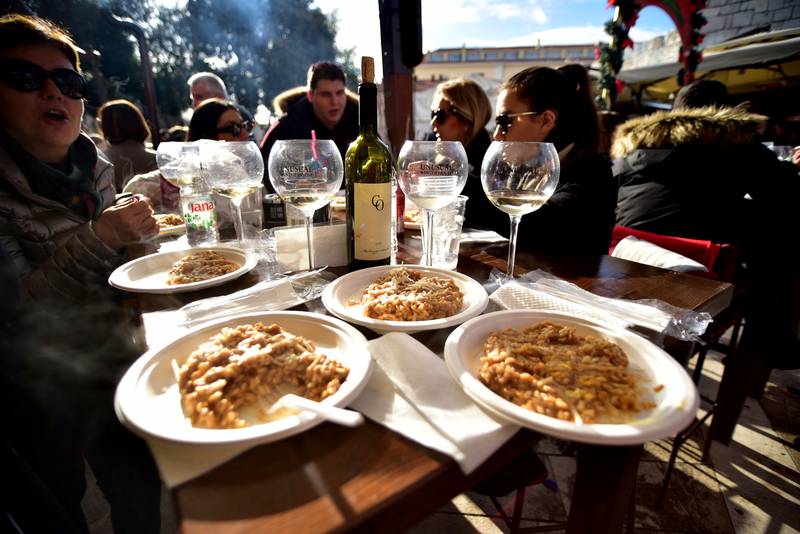 For the first time, the Višnjik and the city markets have been included in this year’s programme. 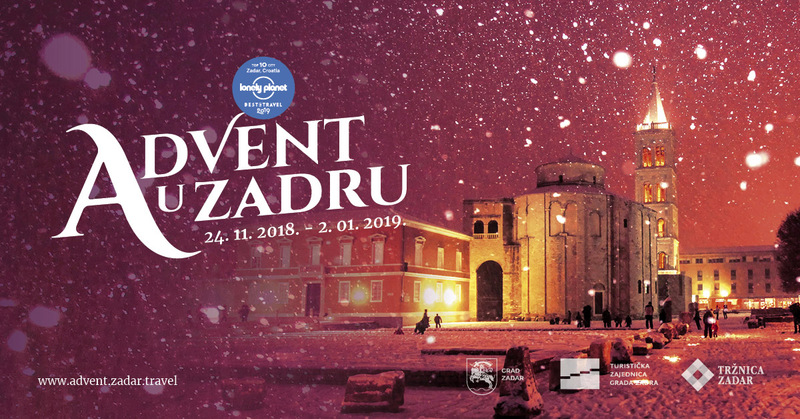 “The idea is to every year offer citizens and all visitors to Advent in Zadar something new and different so that enjoy the holiday season experience in the city,” said Zadar Tourist Board director Mario Paleka. 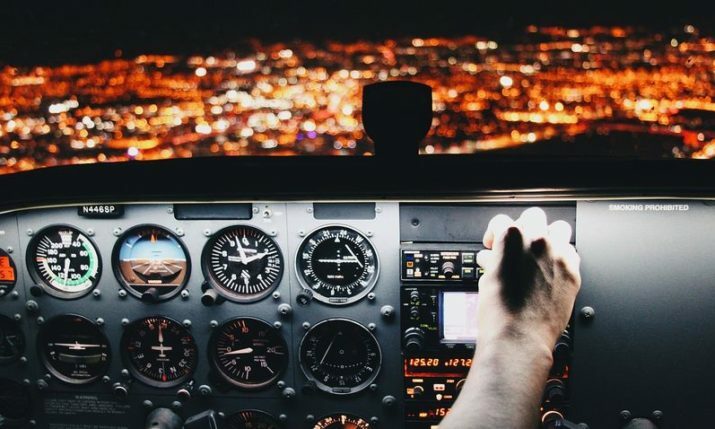 Since Zadar Tourist Board has taken over the organisation of Advent in Zadar, life in the evening hours in November and December has been returned to Kalelarga. 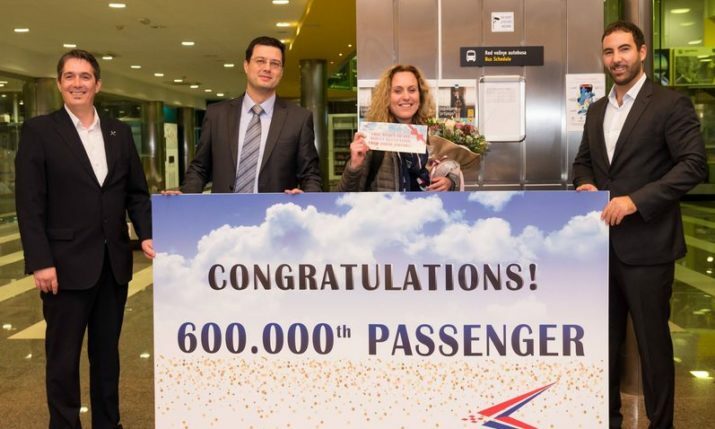 Evidence of this is the increase in the number of tourists in December with 20,000, of which 70% were foreign tourists, visiting last year. 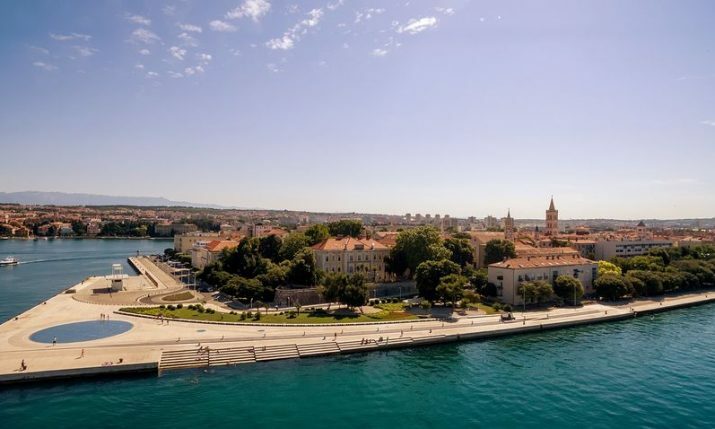 “It is true, Zadar is not only interesting in the summer period or in the pre-season, but also in the post-season in which we are trying to create a holiday season atmosphere and the impression as a year-round destination. 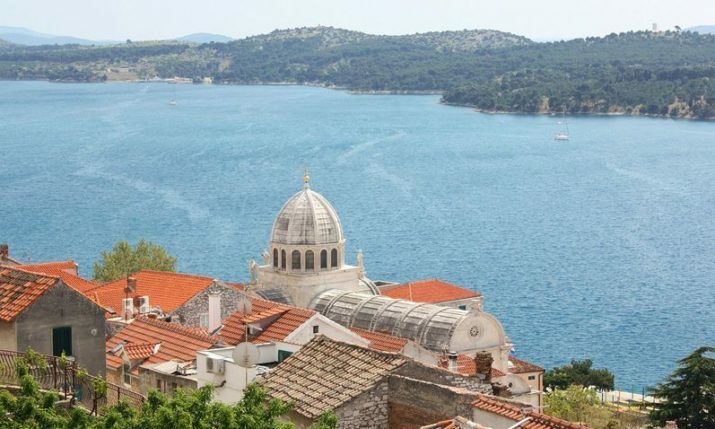 Zadar has to be a tourist destination, but it must also be attractive to locals who want to go out and socialise,” Paleka added. 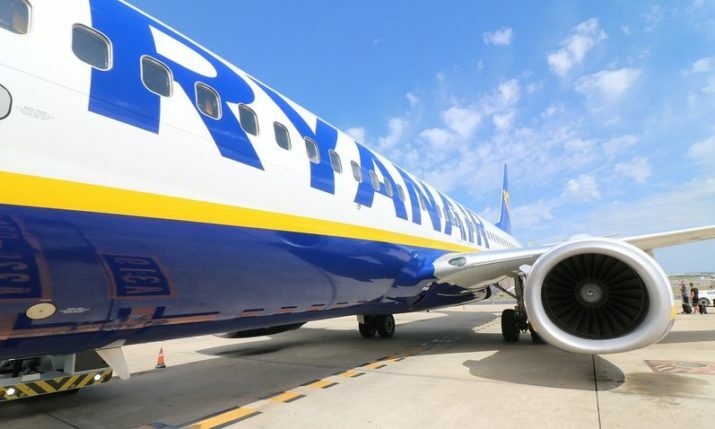 This year Advent in Zadar will open on Saturday 24 November and close on 2 January 2019. Over the five weeks, local and tourists will be able to enjoy on the streets and squares concerts, gastro delights, entertainment and more. 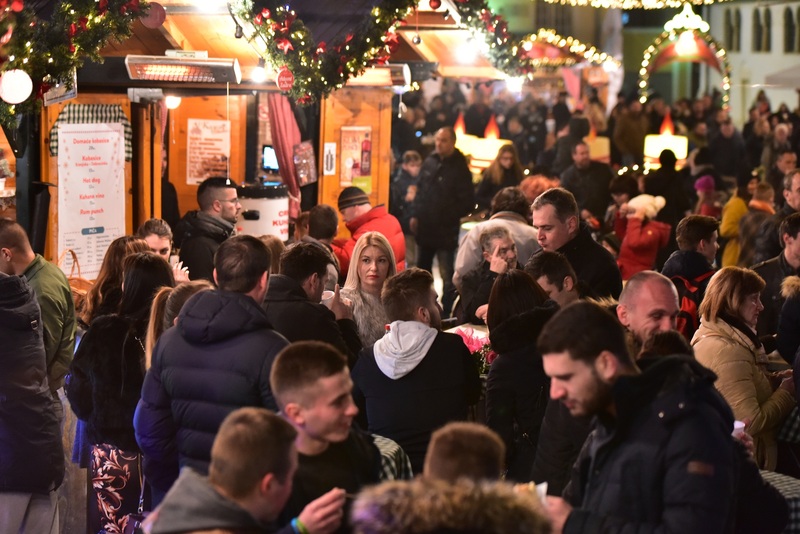 Once again Advent stalls will take their place on Petar Zoranić square. 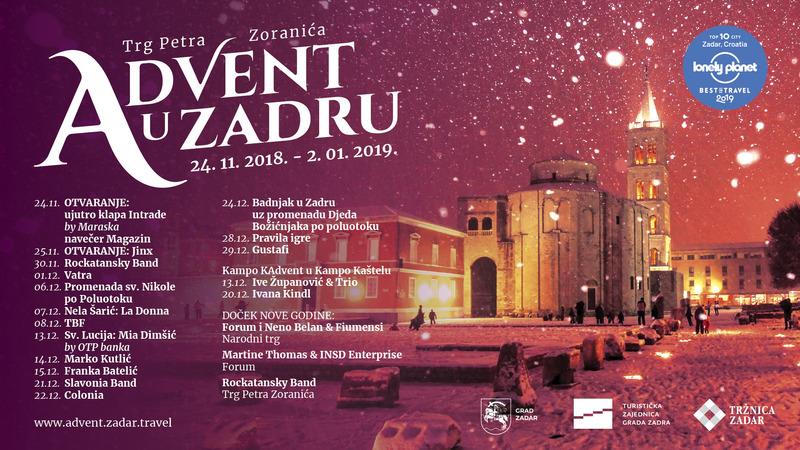 There will be concerts this Advent in Zagreb from Jinx, TBF, Vatra, Colonia, Franka Batelić, Gustafi, Nela Šarić, Neno Belan and Fiumens and more. At the Višnjik Sports Centre, a 600 m2 open-air ice skating rink will be open. This year, along with Advent in Zadar, ‘Đir po gradu’ will also take place. 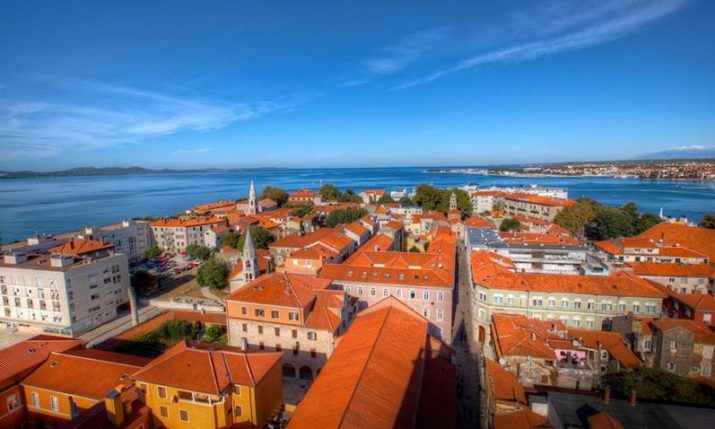 Organised by the Tourist Association and Zadar craftsmen and caterers, everyday visitors will be the chance to visit the best cafes, shops and restaurants in Zadar and enjoy popular gourmet delicacies at popular prices. 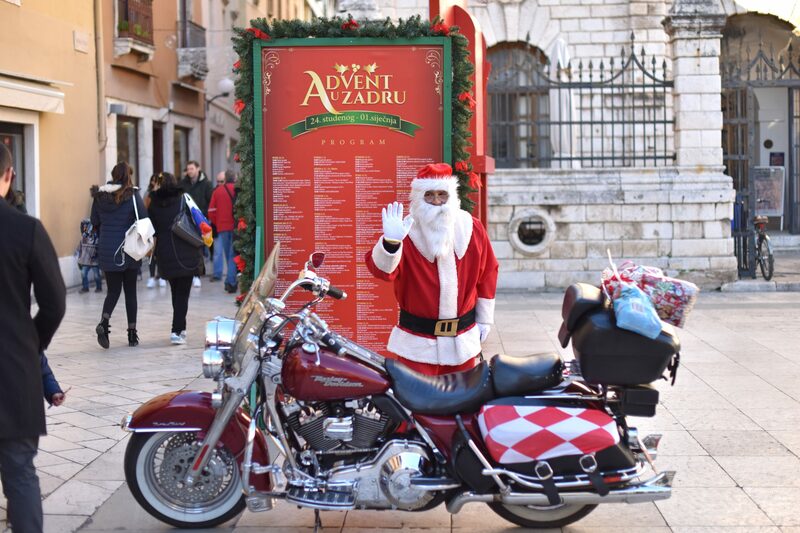 For more details about Advent in Zadar visit the website HERE.